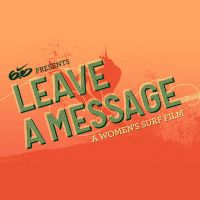 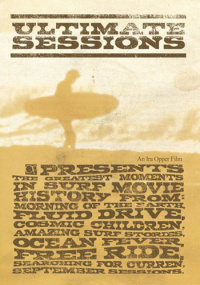 A 21 minute video of the Santa Cruz Surfboards team putting their surfing skills to work. 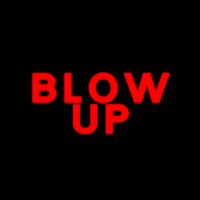 Abstract music, with an artsy feel. 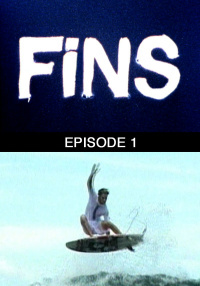 Not your normal surf video. 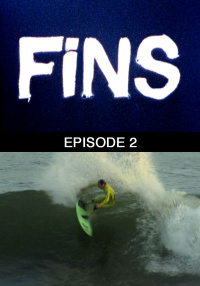 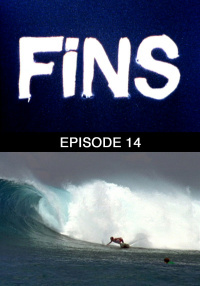 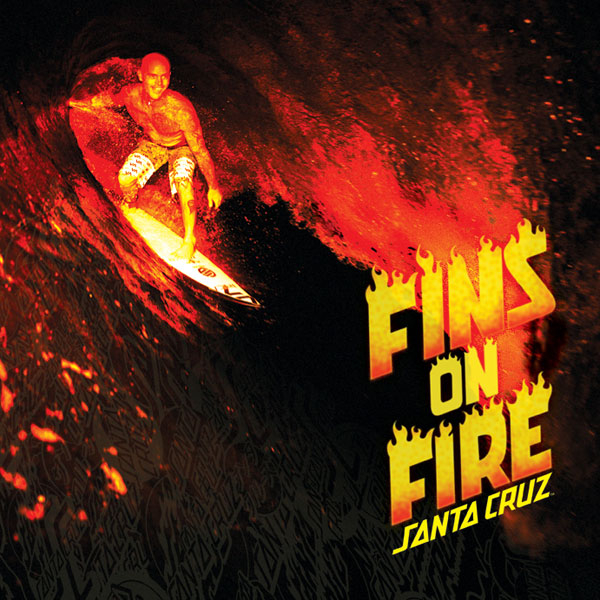 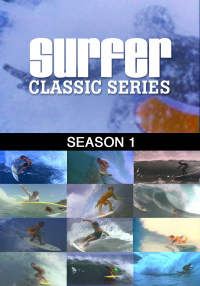 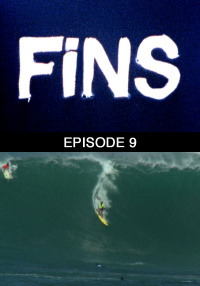 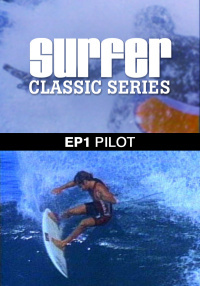 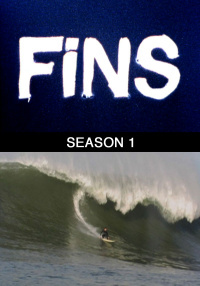 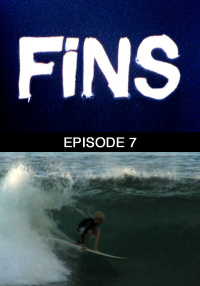 Santa Cruz Surfboards presents Fins on Fire. 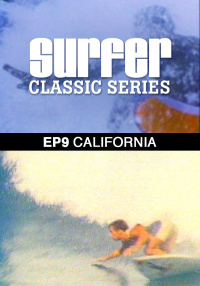 A 21 minute video of the Santa Cruz Surfboards team putting their surfing skills to work. 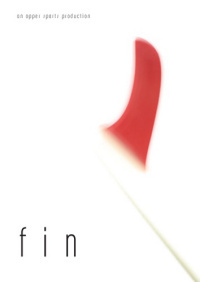 Abstract music, with an artsy feel. 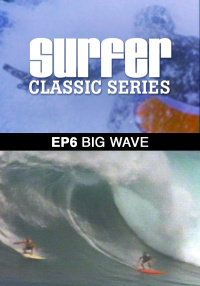 Not your normal surf video.